New gig coming up! 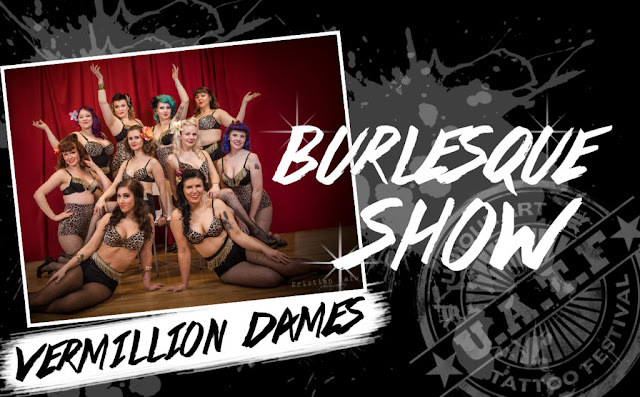 Vermillion Dames will be performing at Unique Art Tattoo Festival in Verkatehdas, Hämeenlinna on 30th of July. Lots of interesting shows, artists and tattoos so BE THERE!